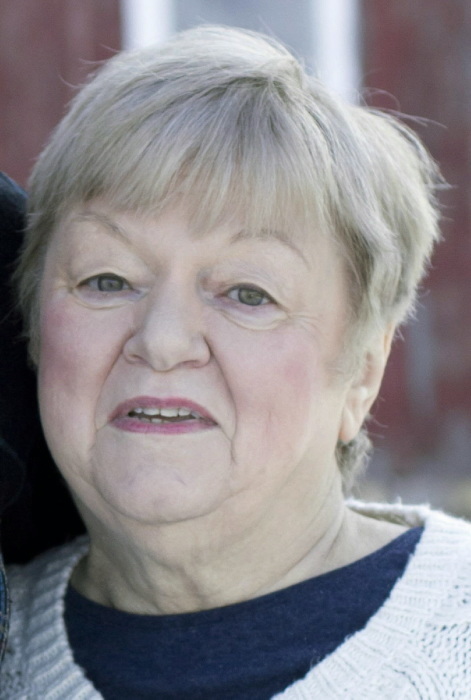 Sondra S. Dietrich, 74, of Ursa, Illinois, passed away at 7:05 p.m. Friday (October 26, 2018) at Sunset Home in Quincy. Born August 6, 1944 in Osceola, Iowa, Sondra was the daughter of Hugh Harr and Mary Stiles Stewart. She married Donald J. "Don" Dietrich on May 8, 1971 in St. Anthony Church in Quincy. He survives. Sondra was a member of Life Point Church. She enjoyed reading, being with her friends and traveling with her family. Sondra was a wonderful wife and mother who devoted her life to caring for and raising her family. She cherished every moment she spent with them, especially her grandchildren. Survivors include her husband, Don; two sons, Aaron Dietrich (Kim) of Geneva, IL and Seth Dietrich (Laura) of Marine, IL; four grandchildren, Abigail Dietrich, Alexander Dietrich, Aidan Dietrich and Tyler Dietrich; four sisters, Linda Pirotte of Quincy, Patty Davis (Lewin) of Quincy, Dorothy Zaputil (James) of Mystic, IA and Mary Jean Dolan (Mike) of Kahoka, MO; a brother, David Stewart of Luray, MO; and many loving nieces and nephews. Sondra was preceded in death by her parents; and a brother in infancy, Mark Allen Stewart. Funeral services will be held Monday morning at 10:30 in the Zehender Robinson Stormer Cookson Funeral Home. Burial will be in Quincy Memorial Park. Visitation will be Sunday evening from 4:00 to 7:00 and Monday morning from 10:00 until the time of services at the funeral home. Memorials may be made to the Blessing Hospital Dialysis Unit or the Quincy Medical Group Dialysis Unit.